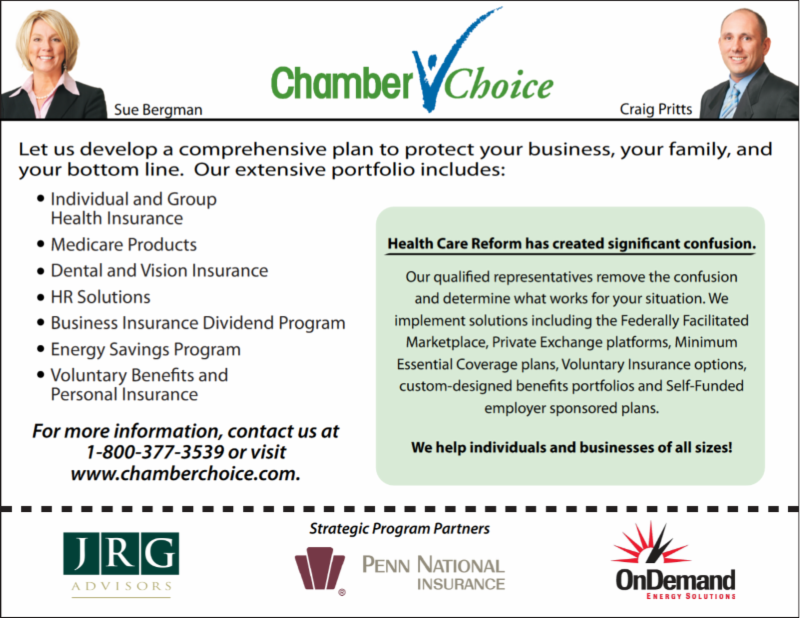 Get to Know Your Candidates, Why a Constitutional Convention is Needed in PA & More! 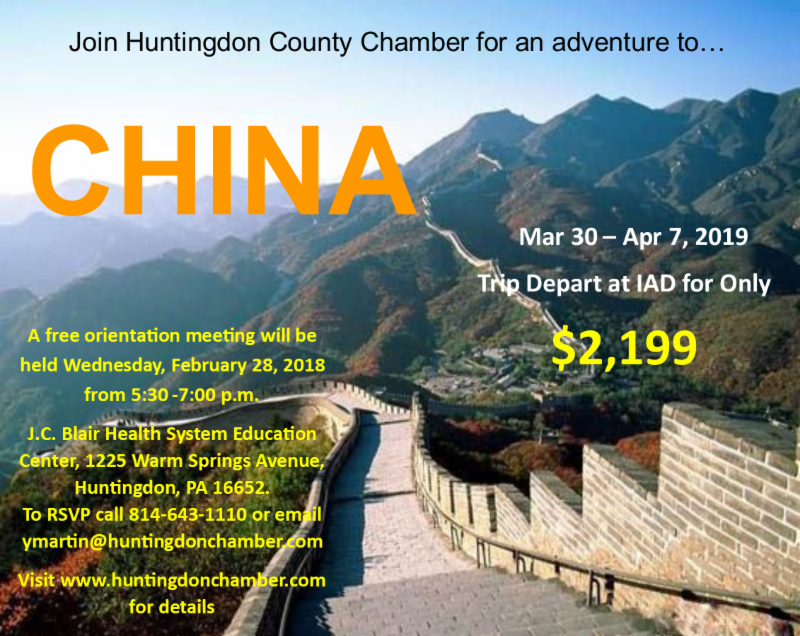 Once again the Huntingdon County Chamber of Commerce has partnered with The Daily News to help you become an informed voter. With the November 6 Election approaching quickly, we will be running a series of candidate questions and answers over the next few weeks. 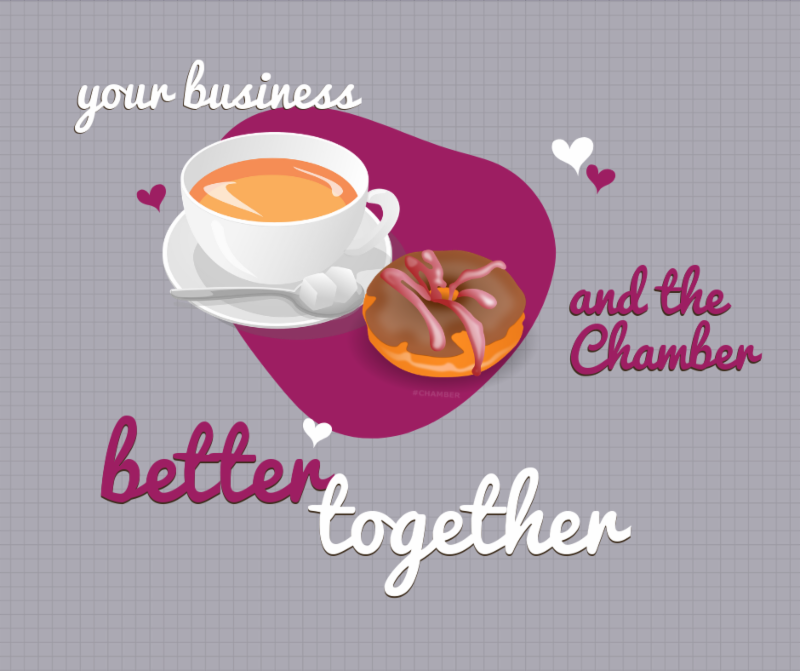 The Chamber conducted a survey of local businesses to determine what issues are most important to them. Those results were used to develop the questions. Judy Ward (R) and Emily Best (D) are running for PA Senate District 30. This is the position being vacated by Senator John Eichelberger. Question 1: Presently, large areas of land mass are unavailable for economic development due to the lack of rural broadband. What specific steps would you take to help us obtain broadband service for the entire county quickly and how do you envision this being funded. 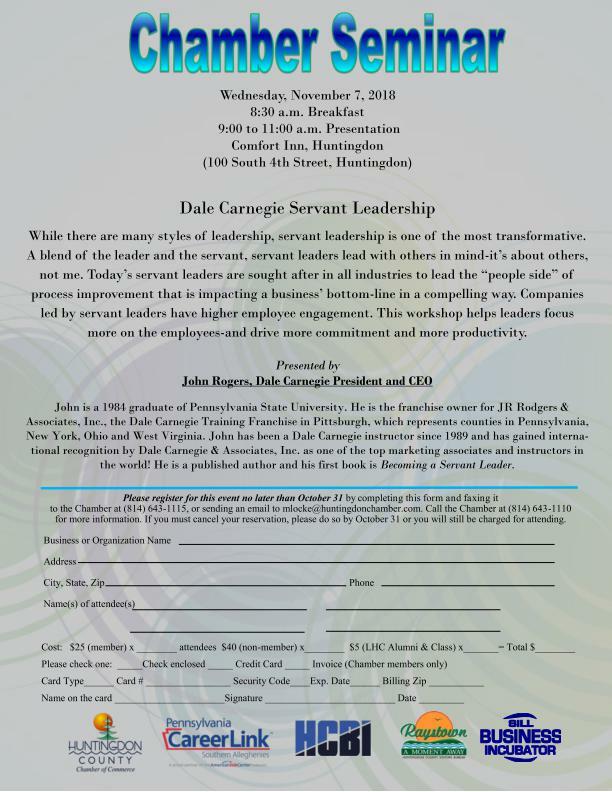 Please click here to continue reading the questions and answers. It's been 50 years since the Commonwealth of Pennsylvania has held a constitutional convention. With so many issues interfering with the ability of the state to reform things like the budgeting process, is it time to convene a constitutional convention aimed at making the state government more efficient and more accountable? Is it time to allow citizens to be part of the solution? 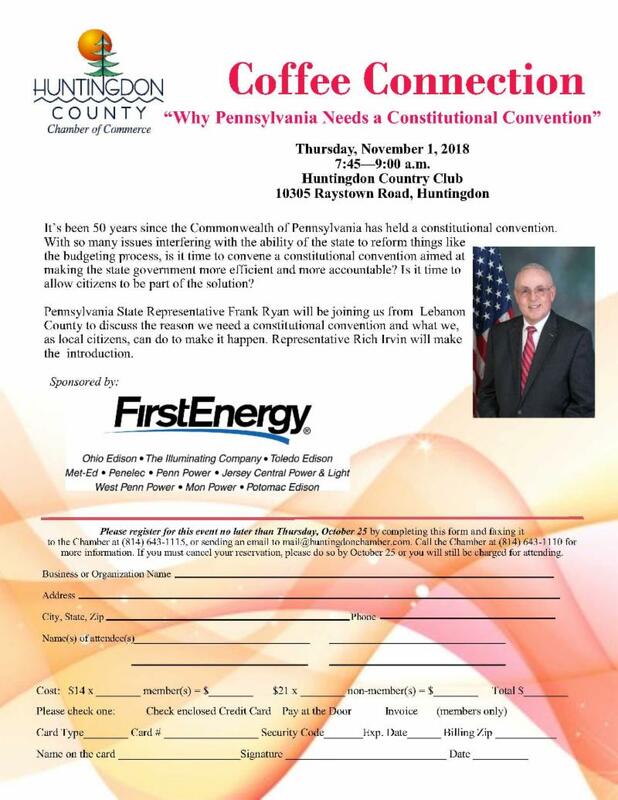 Pennsylvania State Representative Frank Ryan will be visiting from Lebanon County to discuss the reason we need a constitutional convention and what we, as local citizens, can do to make it happen. 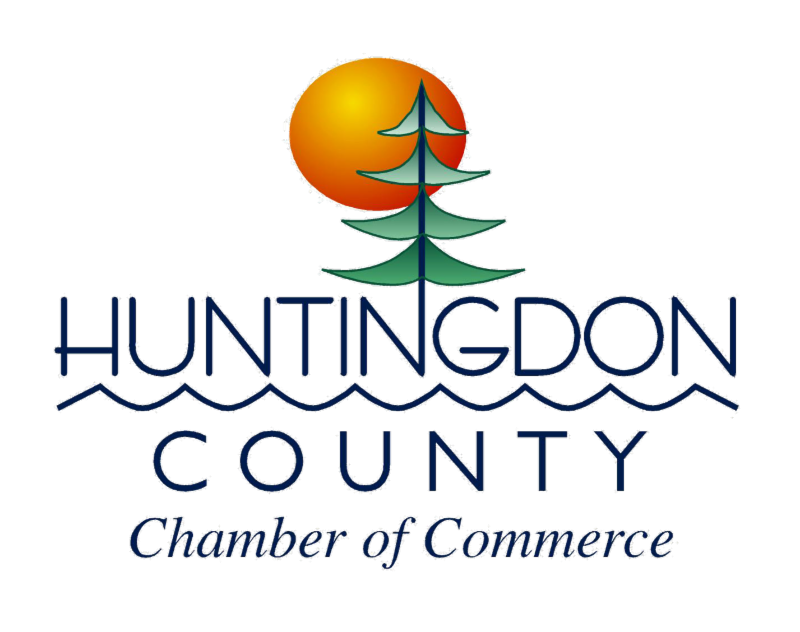 Representative Rich Irvin will introduce the guest speaker Thursday, November 1 at the Huntingdon Country Club at a breakfast hosted by the Huntingdon County Chamber of Commerce. 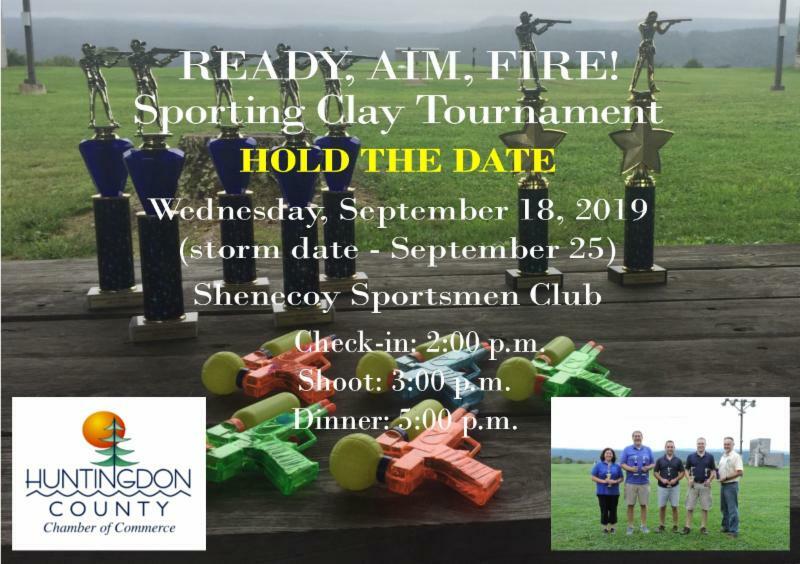 The event is from 7:45 to 9:00 a.m. and registration is required. 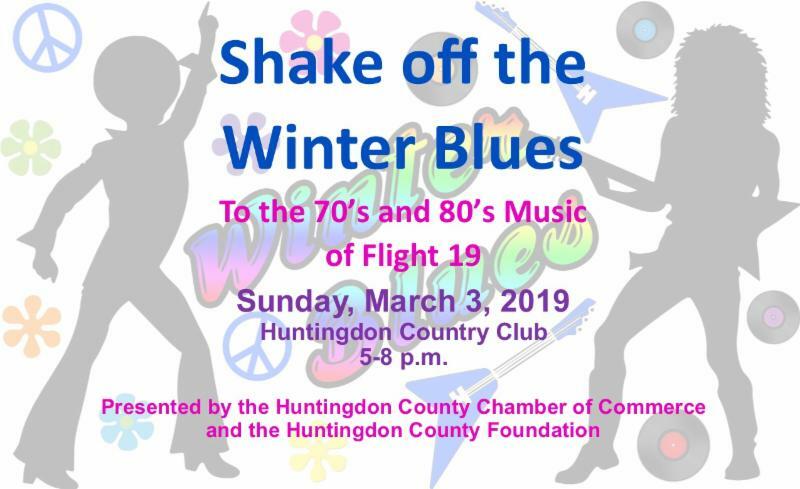 You can find the attendee fee and register at www.huntingdonchamber.com or by calling the Chamber at 814-643-1110. Please click here to continue reading about the constitutional convention breakfast. 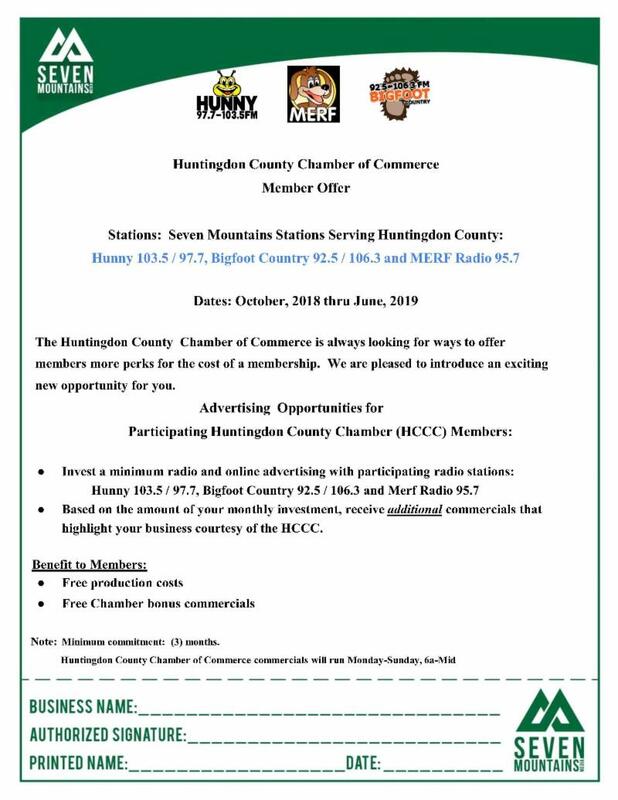 You have probably heard by now that Business After Hours (BAH) are free for members to attend, but did you know that your guests can also attend for free? If you've not yet attended a BAH you should come to one soon. 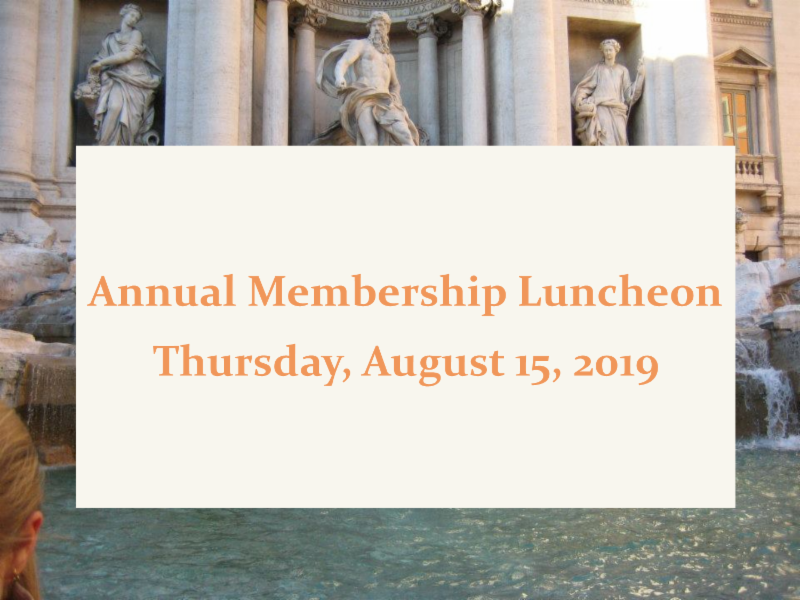 We can introduce you to others attending, you will learn about the host business and there is food! Some also have adult beverages. 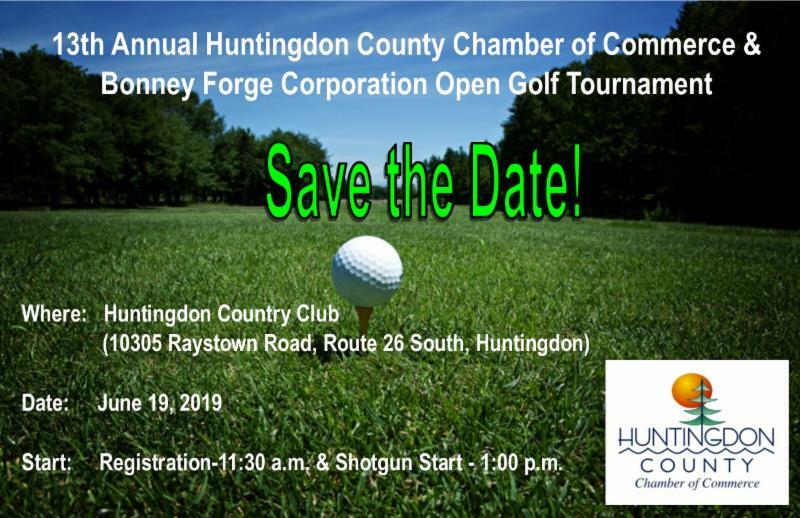 Coming to a BAH is a great way to make business connections with others in the community. It is a known fact that people like doing business with people they know. 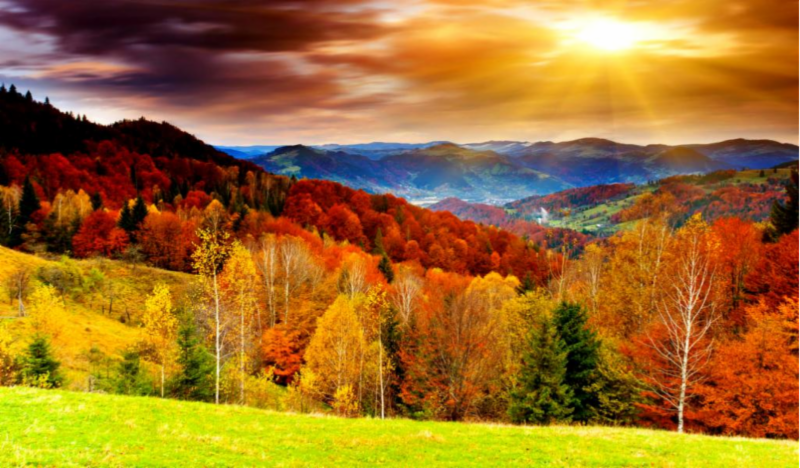 So why not use this as an opportunity to step ahead of your competition.